I would sincerely like to give special thanks to all of my clients who nominated and voted for me to be awarded the prestigious title of Philadelphia Magazine’s Five Star Real Estate Agent. This is quite a nice surprise and a great honor! 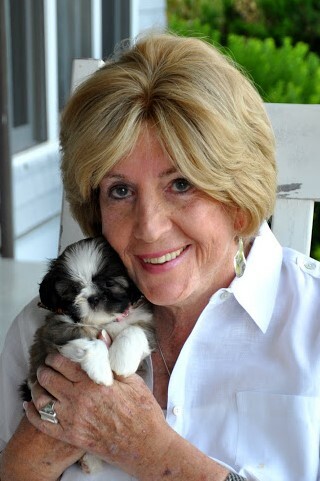 Philadelphia Magazine’s soon to be released September issue will feature their chosen Five Star Real Estate Agents. Each year Philadelphia Magazine hires an independent research team who specializes in researching data and filing a report from local consumers who had worked with a real estate agent during 20121/2013. Consumers who agreed to participate, rated that agent according to key criteria such as integrity, negotiation and closing preparation. Thanks again to all of you. I couldn’t ask for a better group of clientele to work with and my team and I look forward to providing you with the same level of service in 2014! About the Research: Surveys were sent to Philadelphia area residents who recently purchased a home over $150,000 (more than 26,000 households) as well as mortgage and title companies. 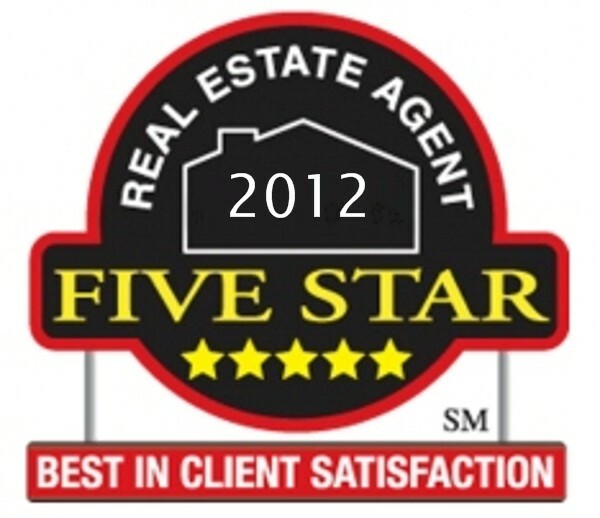 The survey data was collected and scored, resulting in the list of 2012 “Philadelphia Five Star Real Estate Agents”. The research methodology allows only seven percent or fewer real estate agents in the market to qualify for the Five Star Award. The research team follows standard sampling and survey practices by other research organizations. Research also includes feedback from industry peers and leaders, and a regulatory review to provide necessary checks and balances. Hearty congratulations to you and your team for this grand success, wish you best of luck for the coming years. Thanks so very, very much! We appreciate it! !